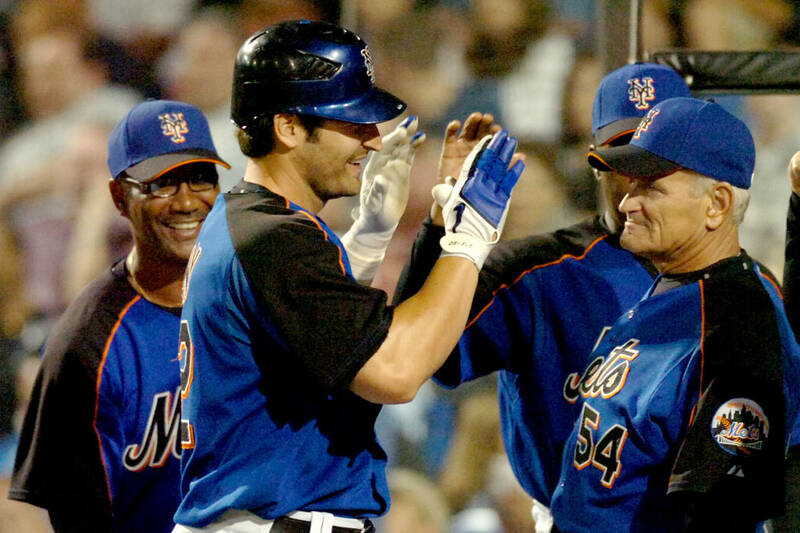 Longtime Las Vegan Rick Down, who died at home Saturday at age 68, spent 17 seasons as a major league hitting coach. 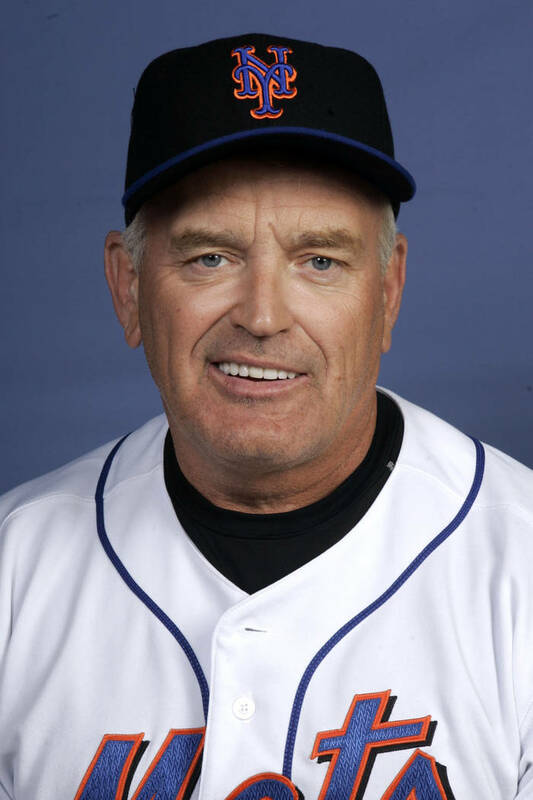 Fred Dallimore, the winningest baseball coach in UNLV history, was telling a story Wednesday about Rick Down, when Down was managing the Columbus Clippers after Bucky Dent was elevated to Yankees’ skipper. Down insisted Dallimore wear a uniform and join him in the dugout, though it was against International League rules. And wouldn’t you know it, that was the night the Syracuse pitcher began plunking Columbus batters in the ribs with fastballs, and a brawl ensued, and Dallimore wound up on the field in the middle of it. “I watched the next game from the stands,” he said, recalling the good times with his former assistant and longtime major league hitting instructor who was 68 when he died at home in Las Vegas on Saturday after a lengthy illness. The telephone conversation about the good times with Rick Down went into extra innings. Had we been chatting at Wrigley Field during Ernie Banks’ day, it surely would have been postponed by darkness. After putting in six years as a Dallimore assistant from 1979 to ‘84, Rick Down would spend the next 27 employed by major league ballclubs. He would have two stints as major league hitting coach for the Yankees, and held the same job with the Dodgers, Red Sox, Orioles and Mets. As manager at Triple-A Columbus, Down guided the Yankees’ top farm club to three consecutive division titles and a franchise-record 95 wins in 1992 before being bypassed for major league managerial jobs. He came just as close as a player in the Montreal Expos’ organization, hitting .284 for Triple-A Memphis in 1974 with 11 home runs and 53 RBIs in 108 games. But Down had the misfortune of playing in the outfield at the same time as Montreal stars such as Andre Dawson, Ellis Valentine, Warren Cromartie and Jerry White. He retired in 1978 at age 27 and was a part-time coach in the Seattle organization when a mutual acquaintance referred him to Dallimore. “He had unbelievable knowledge and good teaching skills,” Dallimore said Wednesday. “But the biggest asset he had to me as a head coach was his loyalty. I only had two main assistant coaches of all the years I was in Vegas. Rick Down and Rod Soesbee. There wasn’t much turnover. When Rick Down finally made it to the big leagues, he sent a bullpen cart for Fred Dallimore. As the memories rounded the bases and headed for home, Dallimore uttered a swear word — out of respect — for his old baseball buddy. “I owe a lot of my best baseball memories and experiences to Rick Down,” he said. 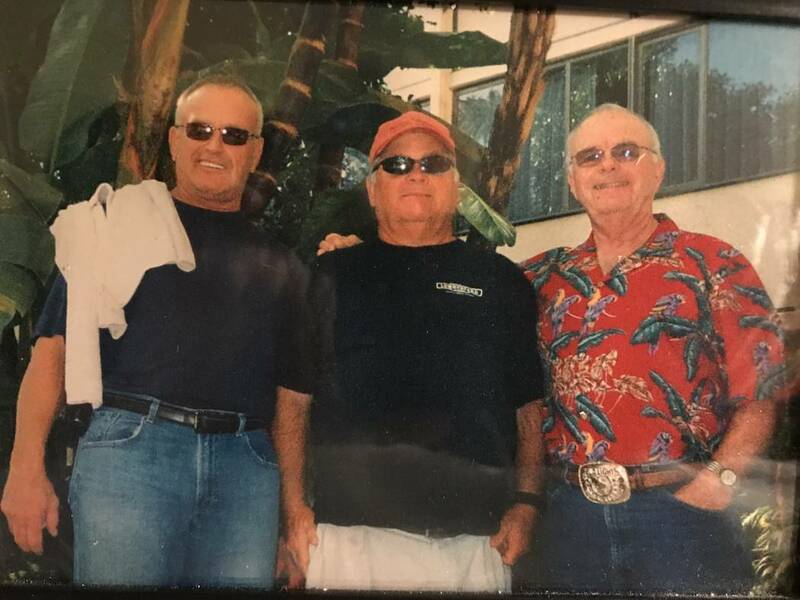 But you didn’t have to be a five-tool baseball guy to be his friend, said Don Richardson, a former manager at Findlay Toyota who met Down 25 years ago while leasing him a car. “He was with the Yankees at the time,” Richardson recalled. “He gave me a Yankee jacket, and it’s still brand new. The relationship began then. I went to spring training with him one year, and that was like being a child again. My favorite team, and I’m in the clubhouse with Yogi Berra, Don Zimmer and Mel Stottlemyre. This was a baseball man to the rubber-cork core, a baseball man who never forgot where he came from, or at least the place he never left after Fred Dallimore brought him on board as a volunteer assistant all those seasons ago. A baseball man who would give hitting tips to Las Vegas youngsters, when time allowed, through the Premier Baseball Academy.